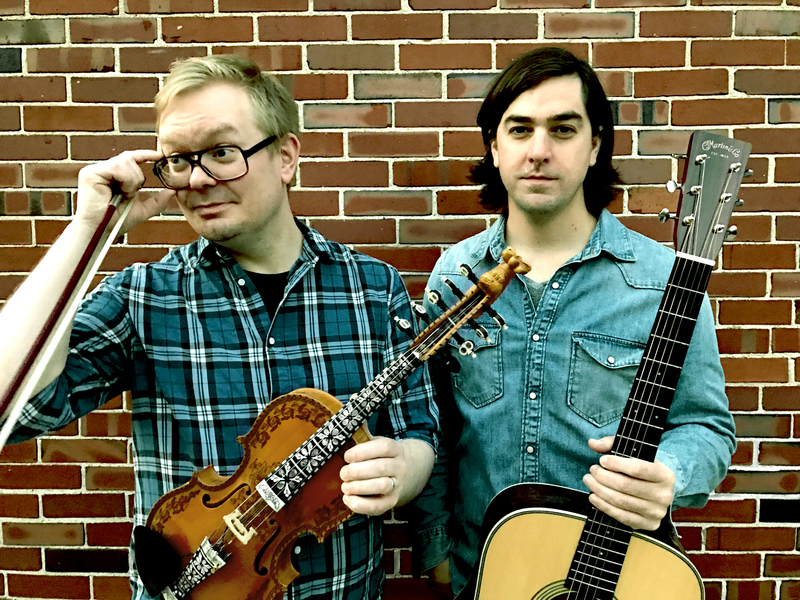 Vidar Skrede and Randy Gosa debut their combination of the melodies of Norwiegian folk music with the rhythmic approach of Irish accompaniment. The duo performs a collection of Vidar’s original compositions, traditional Norwegian folk music, and a few Irish and Celtic influenced and traditional tunes. Vidar plays fiddle, hardanger fiddle and guitar. Randy (USA) plays guitar and bouzouki. A professional in the Irish music scene since 1999, his bands include the Milwaukee based celtic trio Ce, Myserk, The Lost Forty duo with Brian Miller, and is an active ceili/set dance musician in Milwaukee. In addition to performing, he teaches at the Irish Fest School of Music.